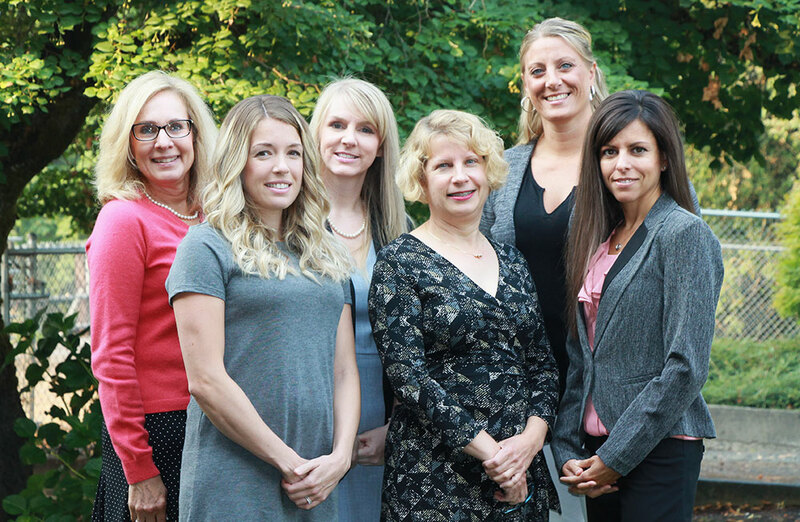 The estate and trust team consists of Laura Lusa, CPA, Jolene Herinckx, CPA, and Rebecca Simpson, CPA, supported by Debbie Hall, Talana Errebo, and Dawn Myrick. As a group, we have more than 50 years of combined experience in estate and trust planning, administration, and tax preparation services. Our goal in estate planning is to help you transfer wealth in the most tax efficient manner based on your family’s unique needs. We work as a team with your attorney to develop a plan that is tailored to you. Depending on your needs and wishes, it may involve family limited partnerships, long range gifting strategies, life estates, protective trusts, education planning for grandchildren, charitable giving, and any number of other possibilities. We are here to support and guide you through the often-challenging estate settlement process and ensure the necessary tax returns are prepared timely and efficiently. We work with the personal representative or trustee, attorney, and financial advisor to navigate end of life administration and planning. 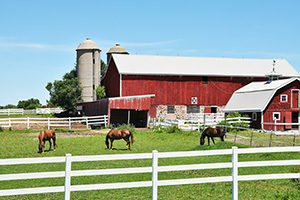 Wicks Emmett LLP also provides valuation services should the mix of assets include business interests, farm and ranch operations, commercial rentals, or other similar assets. To learn more about our Valuation Services, contact H. Charles Chappell. Our many years of experience lends us the knowledge to develop creative solutions for estate planning and administration decisions prior to and after end of life, including trust funding challenges, complex tax issues, and beneficiary considerations. Please contact us so that we can help you achieve your goals. If you are in need of the services Wicks Emmett provides, we can schedule for one of our team members to contact you at their earliest convenience. We are happy to answer your questions, or arrange a meeting in person. 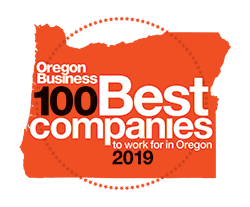 If you are not in the Roseburg area, that’s okay! We work remotely with many clients.